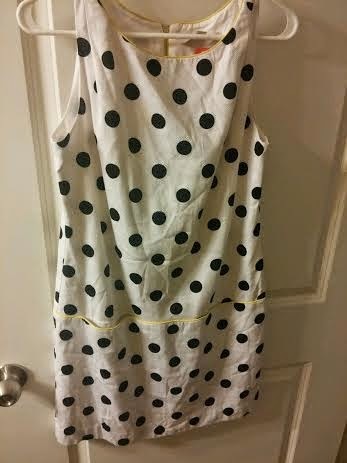 Here is a roundup of some recent thrift store finds I purchased over the last few weeks. 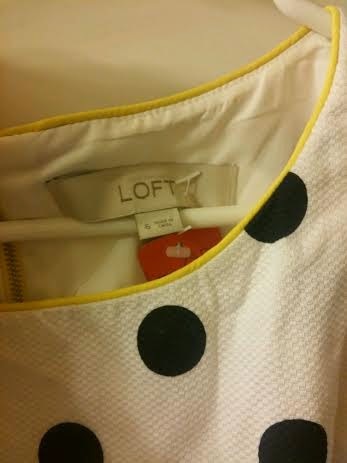 I found the jumpsuit when I was taking my sister in-law thrift store shopping a couple of weeks ago. I am kind of excited about it too! My mom and sister think I am straight up crazy for buying a jumpsuit but I figure, why not try it? If I hate it I can always sell or give it away. 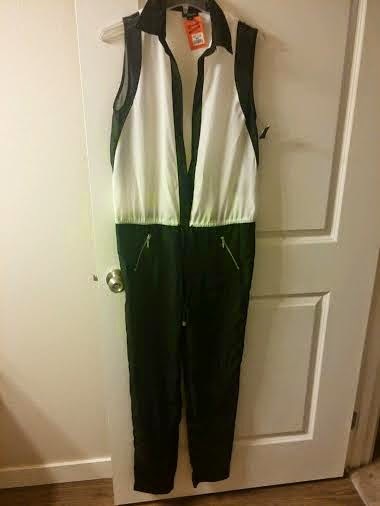 I am not sure how I will be styling the jumpsuit, but it still had tags from the store so for being brand new, I could not pass it up. I scored it for $8.97 which was pretty good considering it was new. 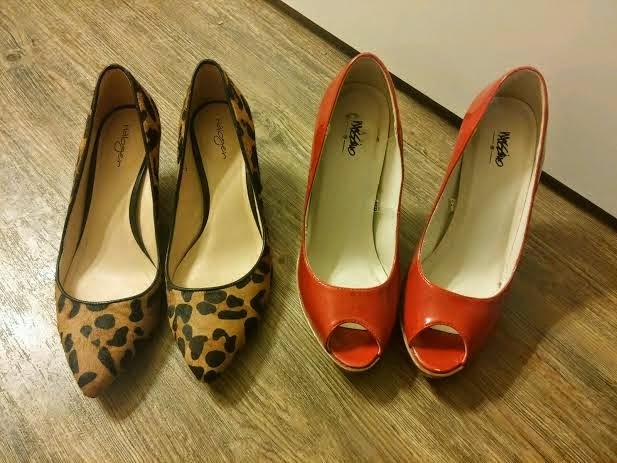 The leopard pumps were just $6.00. I love these heels! Perfect for the summer. They were just $6.99. 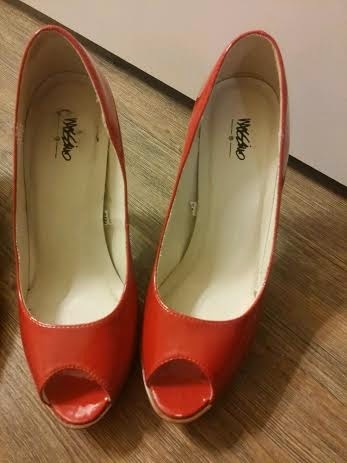 Have any of you found good thrift deals lately? I would love to hear about them! I love the jumper and leopard print pumps. 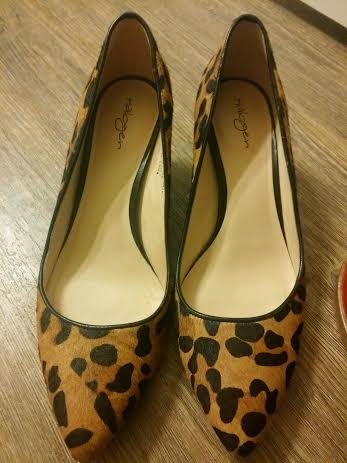 I have been on a serious look out for leopard print pumps at my nearest thrift stores but no such look yet! As for your jumper, pair the jumper with a colorful skinny belt, and some matching heels and you will definitely be a knock out. Great finds.